The annual gathering of senior event organisers from the Associations market will be held at The Grand, Brighton on 24-25 April 2017. Register for your place now. The event is open to in-house association event planners and PCOs, and provides the opportunity to network with peers, share best practice, attend educational sessions and meet on a one-to-one basis with a number of top industry suppliers. Education sessions on the agenda will include how to grow your audience at your annual conference, a panel session on how associations are using technology to deliver engagement, plus best-practice case studies. 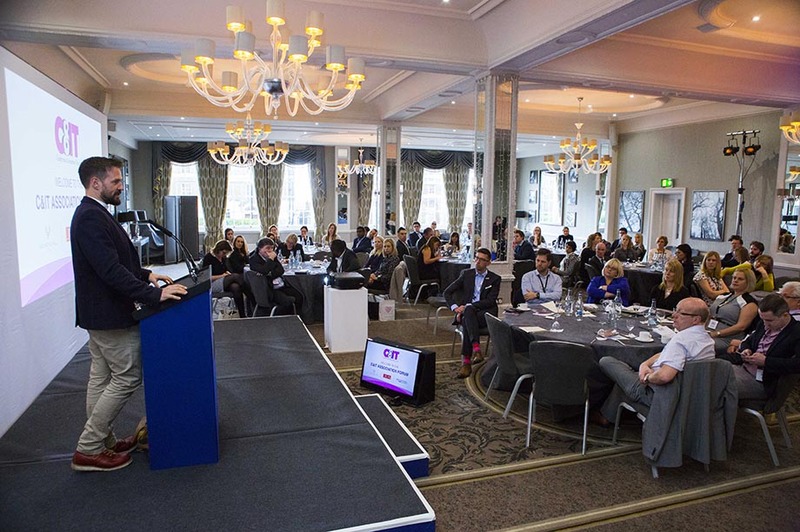 Last year’s event featured speakers from the British Promotional Merchandise Association, the Design Business Association, and the British Council for Offices. It's a thought-provoking, two-day forum fusing content sessions from world-renowned speakers, along with a number networking opportunities with top industry suppliers and event professionals from associations. See pictures from C&IT's Association Forum 2016, which took place at the Richmond Hill Hotel, Richmond, London in March. Who qualifies for a complimentary place? There are a limited number of complimentary places available for senior buyers from associations.